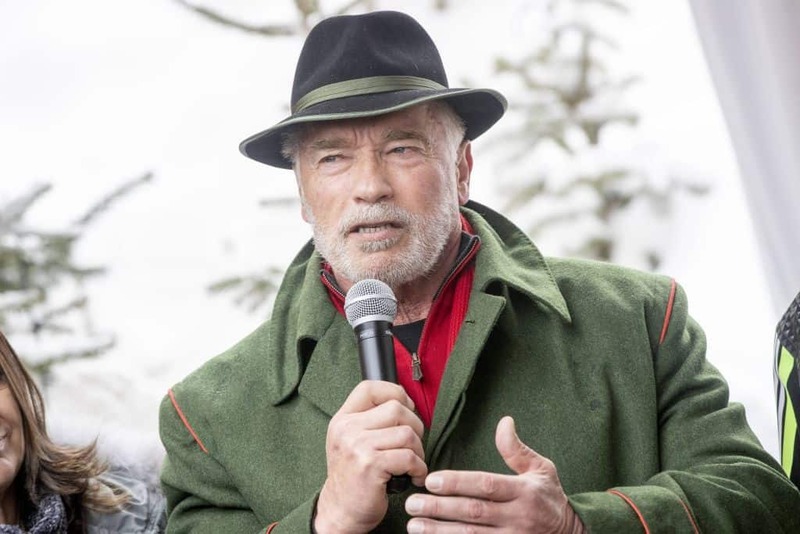 Former California Governor Arnold Schwarzenegger has joined a growing list of politicians who are standing up against Donald Trump’s public attacks against the late Senator John McCain. After the President continued to launch new attacks against an opponent who can’t speak back, the Last Action Hero star went after Trump’s abilities as a President while also attacking his portly physique. President Trump’s medical report in 2019 showed he had gained four pounds and clocks in at 243 pounds, making him “obese” by medical standards.